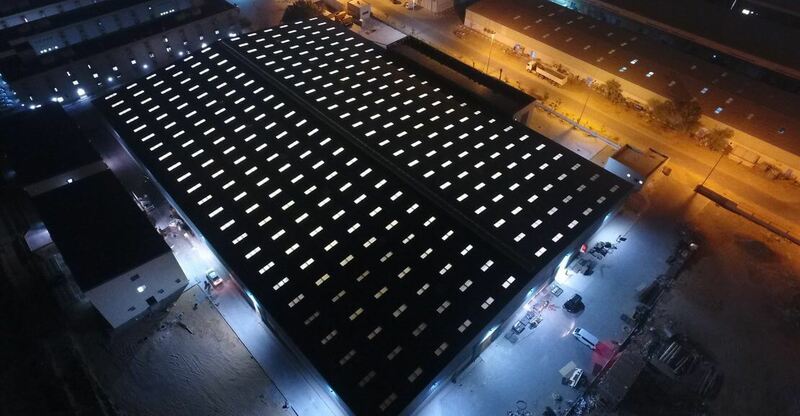 The Armored Group, LLC (TAG) has announced the opening of their newest manufacturing facility located in Ras Al Khaimah in the United Arab Emirates. The manufacturing facility is 110,000 square feet and is situated on a 280,000 square foot parcel of land, which is used for vehicle storage. The new facility employs over 100 people who work on a large catalog of armored vehicles including, but not limited to, personal protection vehicles, cash in transit/bullion movement, and armored personnel carriers (APCs). The new state-of-the-art facility replaces the smaller facility which has housed TAG ME for the past several years. Due to TAG’s immense growth it was necessary to build this larger facility and keep it in the geographically advantageous UAE. This new facility will further TAG’s presence in the International market and allow the ability to produce more vehicles for TAG’s growing client list. 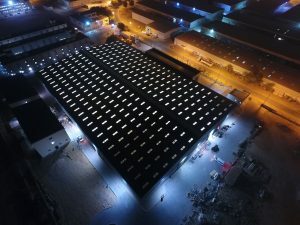 The opening of the new facility coincides with the announcement that last month with TAG announcing their strategic partnership with Paramount Group, located in South Africa, to better serve high profile personnel, military and law enforcement members that needed the highest level of personal security.